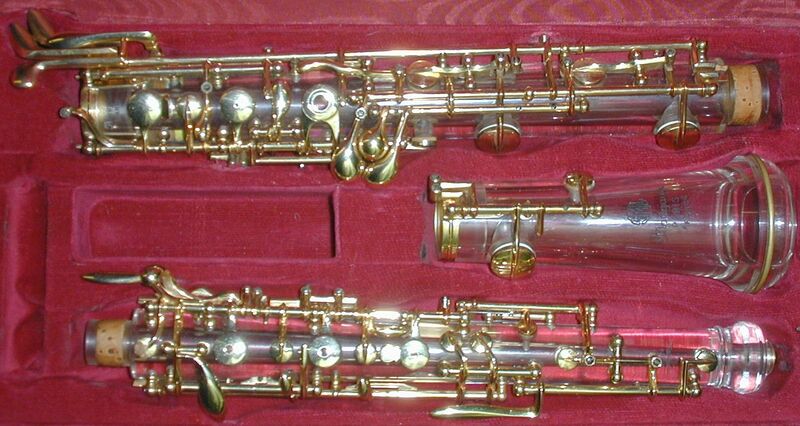 Woodwind players often try new things to “spice up” their playing. 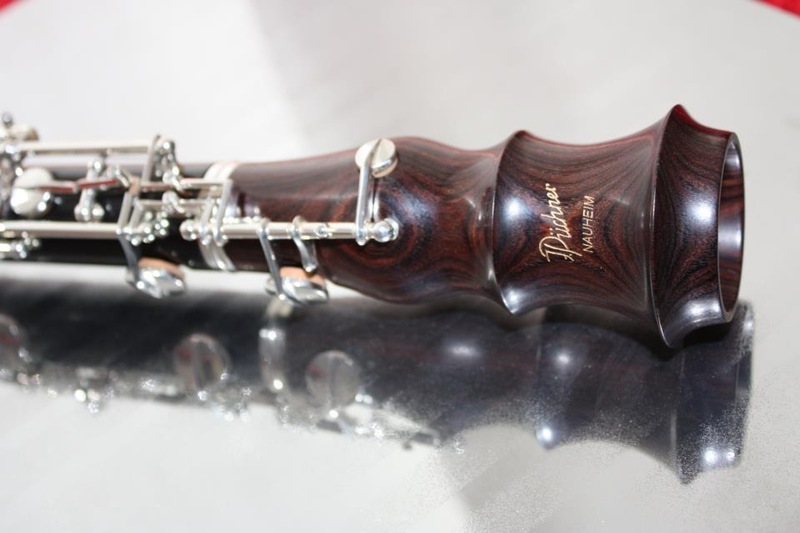 Even new instruments emerge with the amount of experimentation, new compositions, technology, and new materials available. 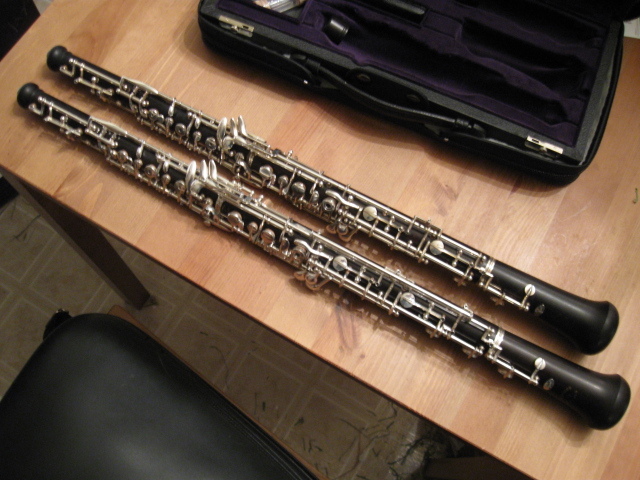 Here are a few of my favorite double reed innovations of the last ten years. 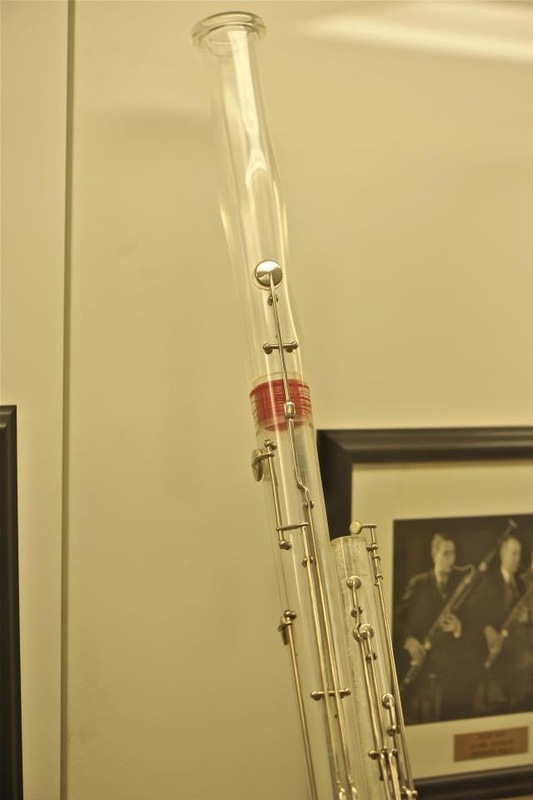 Yes it is a plexiglass bassoon made by Fox in Indiana. 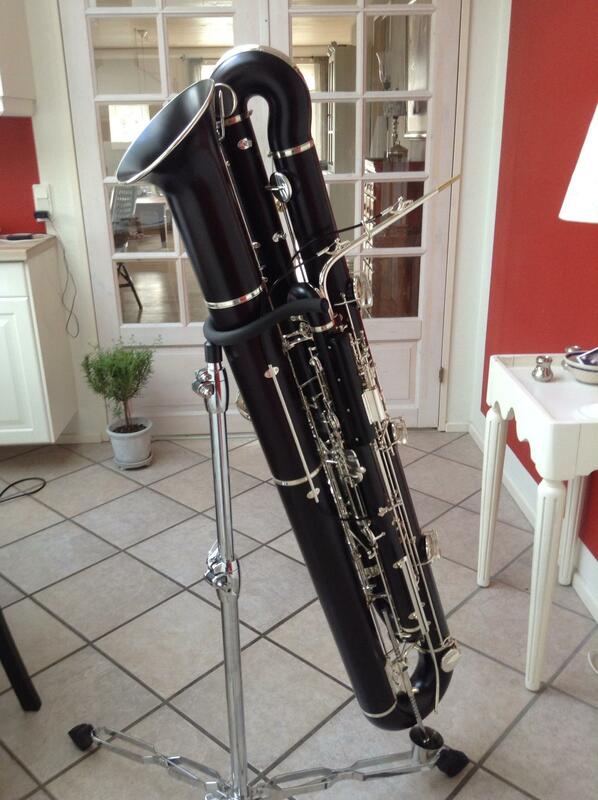 People tell me that it sounds terrible and just sits in their offices as a novelty. I don’t think that they would put this into production.